← One Wheelchair, No Fridge. Roadkill. 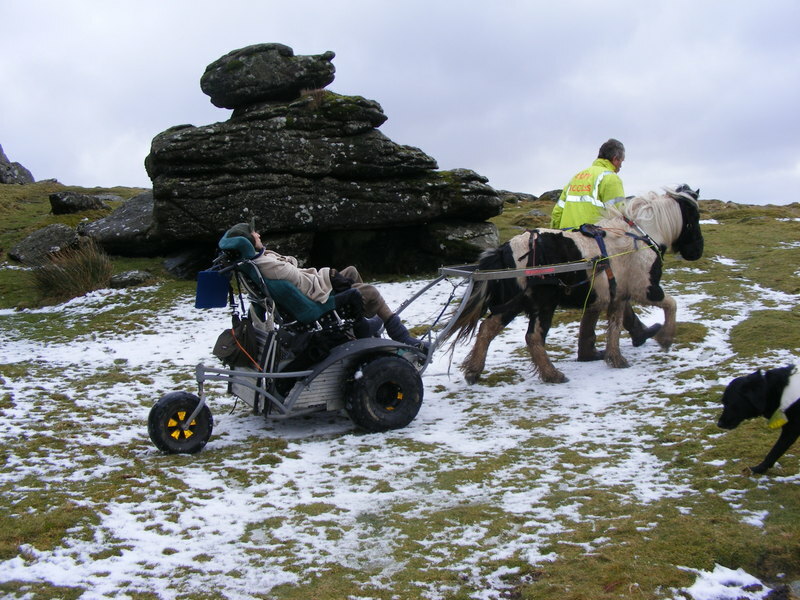 Pony Access is back and will be taking people who use wheelchairs on the beach, across Dartmoor and wherever they may want to go, safely. Many thanks to all who supported me and made this Pony Access Renaissance possible. I am still very tired, but oddly, not hungry. Obama is returning this morning. I will greet him with joy, he will bite me and I will swear at him and we will all be back to normal. Fuller explanations, and more importantly future plans, will appear after the weekend. I need to get fit to work, and need time to think. From Obama, Pony Access and myself. Thank you. And have a good weekend. Revolutionary, believes everyone can enjoy ponies, and nobody needs a whip to do so. 5 Responses to Pony Access back in business! Such good news! Well done Simon and all who have supported him and his cause! I look forward to hearing more and your complete reovery Simon. Take care and take it slowly. With much regard. Great news! How much weight did you lose, btw?! But Pony Access is back on the road, and I do have all the enthusiasm needed for that. So happy you are eating again and that you have good friends! Welcome back and looking forward to hearing much good news going forward!